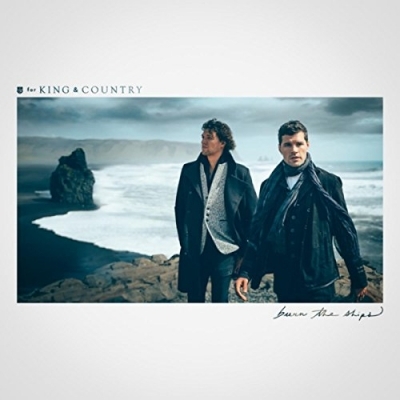 Two-time GRAMMY award-winning duo for KING & COUNTRY continues to reach new milestones with 'God Only Knows', the latest single from the band’s critically acclaimed album burn the ships. The track hits #1 on the Billboard Christian Airplay chart, tying the hit single 'joy'. as their fastest rise to #1. 'God Only Knows' also hit #2 on Billboard’s Hot Christian Songs, made up of streams, sales and radio airplay. Additionally, the track spent its sixth consecutive week at #1 on Australia’s TCM Top 30 chart and holds the top position on Canada’s CCR Chart. You can watch the acclaimed music video, which has garnered over 18 million views, below.